The author of Know Thyself on the plights of Quixote, Macbeth, Anna Karenina, and their peers. 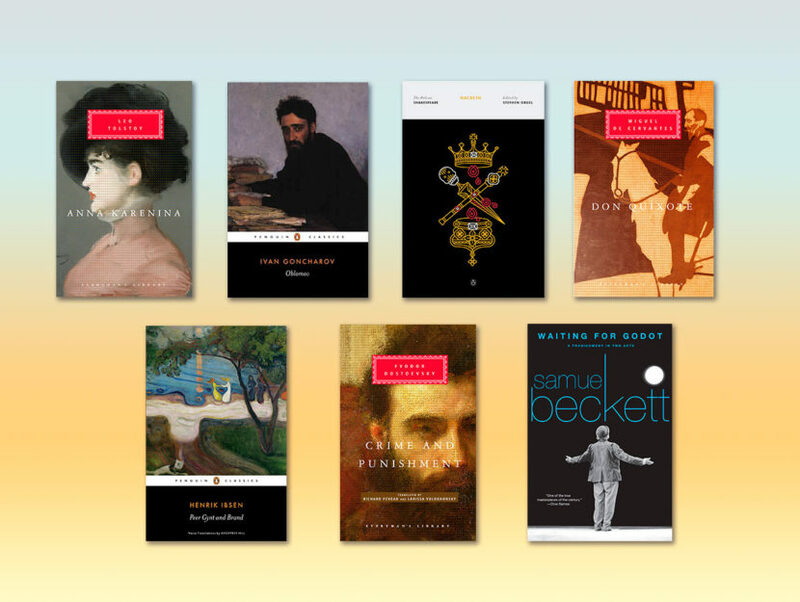 As Montaigne wrote, reading is not a solitary activity but a lively dialogue: a productive exchange of emotions and ideas, “for whatever language my books speak to me, I speak to them in mine.” Here are seven dialogues I entertained with some of my favorite books of classic literature. The 17th-century book Don Quixote tells the story of a Spanish gentleman, Alonso Quixano who, after reading many chivalric poems, loses his mind to the point of believing that he’s a noble knight called Don Quixote, to whom destiny has assigned the task of restoring justice and goodness into the world. 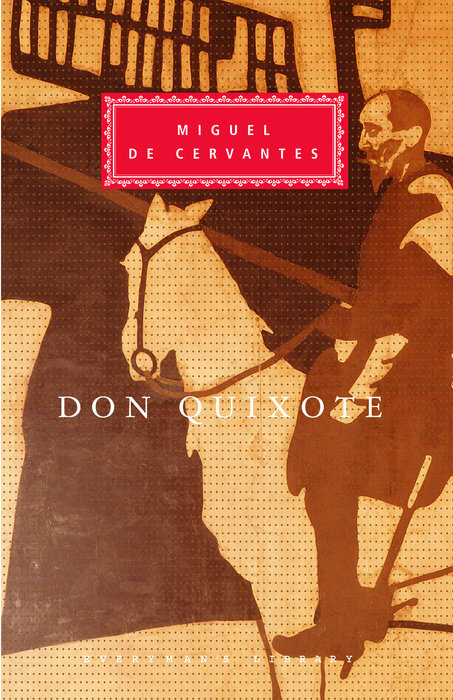 With that purpose in mind, Quixote launches into all sorts of adventures on the back of a bony horse and in the company of a poor peasant, Sancho Panza, whom he appoints as his squire. Because every great knight needs a great love, Quixote also transforms a simple woman, Dulcinea, into a symbol of perfect beauty and purity toward which he directs his unbridled enthusiasm for the epics and romances of medieval times. Why does Quixote become so insane? If asked, the Greek philosopher Aristotle would have answered: because he failed to remember that flights of the imagination should never fully part way with down-to-earth views of experience. A similar perspective would have been beneficial vis-à-vis Quixote’s passion for literature: books should assist us in gaining a truer and more realistic sense of self, not transform us into someone we’re not. To that purpose, a little bit of self-deprecating irony (an art well known to famous thinkers, like Montaigne) would have also mightily served the eccentric Don, who makes us laugh precisely because he takes himself way too seriously. Cervantes, who saw the damaging effects the harsher aspects of the Counter-Reformation were producing (especially in Spain, where reactionary priests and authoritarian monarchs were trying to push the country backward rather than forward) knew that lesson very well: against the blindness that dogmatism is likely to produce, no antidote is more effective than the brightness of irony and laughter. 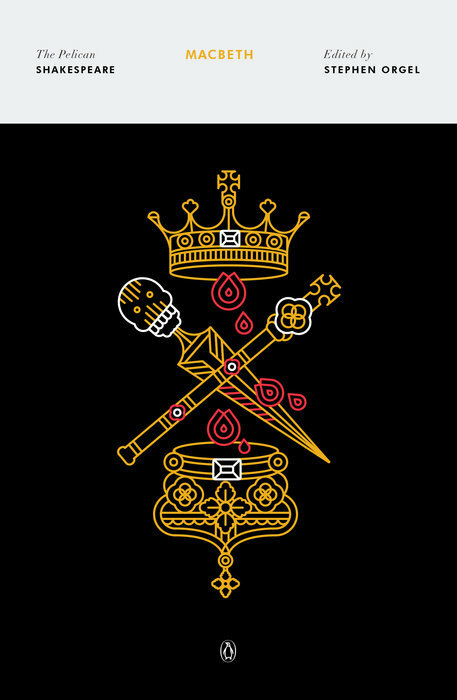 Macbeth is the story of a nobleman who, overpowered by ambition, murders King Duncan to usurp his throne. Lady Macbeth, who initially pushes her husband to commit the crime, eventually sinks into a totally guilt-ridden state of mind. To describe the depth of her anguish, Shakespeare portrays her as a sleepwalker who tries to erase the imaginary blood stains she sees on her hands. In the meanwhile, Macbeth, fearful of losing his unlawful position, adds violence to violence by committing many more crimes. A breaking point occurs when—as a consequence of her madness—Lady Macbeth dies. Deprived of the impetus that had once emboldened his evil intent, Macbeth finally succumbs to the sword of Macduff, who severs his head to avenge the death of King Duncan. In The Divine Comedy, Dante reserved for slothfulness a place adjacent yet external to hell. There, the souls of those who in life were neither evil nor good are forced to run after a blank banner, followed by a swarming multitude of flies and wasps that cover their flesh with punctures and blood. The fact that these souls are not even allowed entrance into the kingdom of hell serves to underline the emptiness of their trivial existence. Virgil, who guides Dante in the afterworld, doubles down on that feeling when he urges the Florentine poet to turn his eyes away and move along, adding that such unworthy people are not even deserving of a minute of their pity and time. Sin and retribution face each other as in a mirror-like effect: those who never held any appreciation of human life are now condemned to receive the same unconcerned treatment they once reserved for others: indifference. 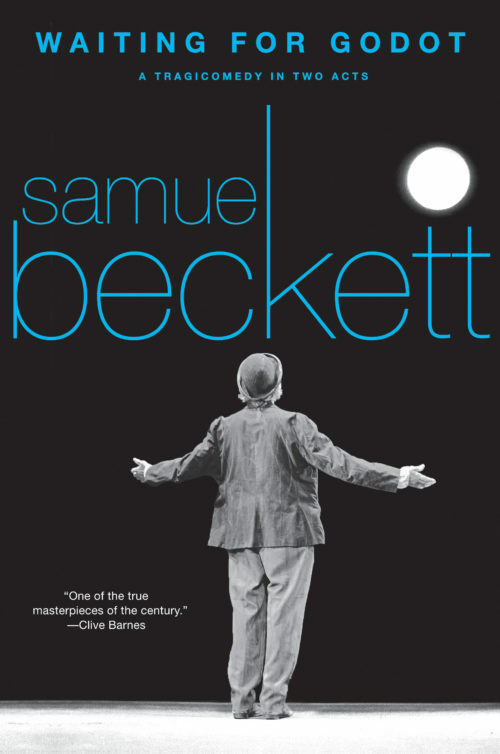 Peer Gynt focuses on a young boy who wanders around the world in search of adventure. Even though his years of traveling have exposed him to many people, places, and events, Peer never achieves maturity because, given his superficial and egotistical personality, he never fully commits to anything or anyone. Forced to confront reality, Peer, at the end of the play, is haunted by whispering voices that reproach him of all the things he failed to do: the songs he failed to sing, the tears he failed to shed, the deeds he failed to perform, the feelings he failed to feel. 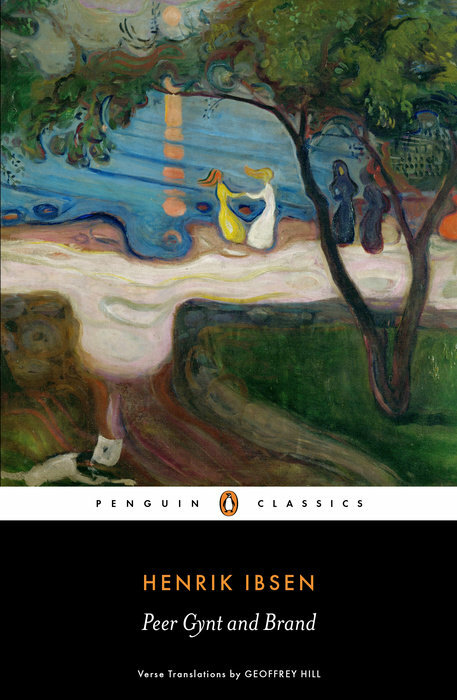 Peer Gynt’s main flaw (the philosophers of classical time would have said) consists of the fact that he failed to fulfill the most sacred duty of all—to bring to realization the ultimate meaning that destiny assigns to each human being. The word education, from the Latin ex-ducere, meaning “to bring forth,” expresses that old belief: life had a meaning only if the “self,” through education, brought to full fruition the talents and potentialities that, as a fertile seed, it contained within. Anna Karenina, the heroine of Tolstoy’s infamous novel, is a young married woman who falls in love with a handsome officer, Count Vronsky. For his love, Anna sacrifices everything: the son she loves, as well as all the privileges of high society to which she used to belong. After giving birth to a baby girl, Anna and her lover go to live together in his estate. Instead of being happy, Anna becomes increasingly sad and bitter and also obsessively jealous of Vronsky who, she believes, is in love with another woman. One day, pushed by a sudden impulse, Anna commits suicide by throwing herself in front of an approaching train. 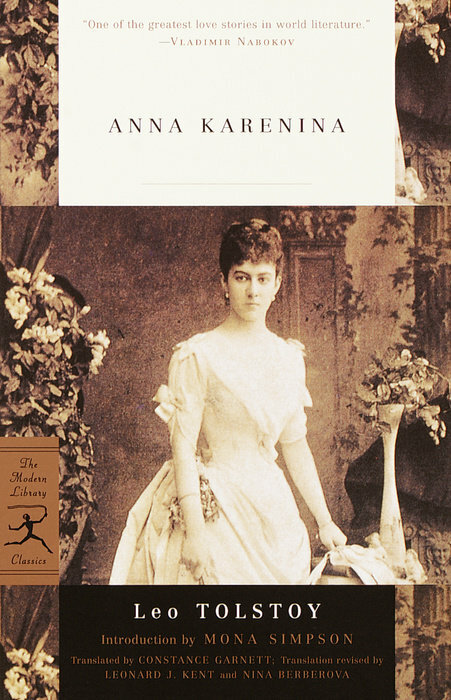 Like Flaubert’s Madame Bovary (who also commits suicide), Anna Karenina represents the drama of a life trapped in a society in which appearance was everything, and where hypocrisy always prevailed over authenticity. 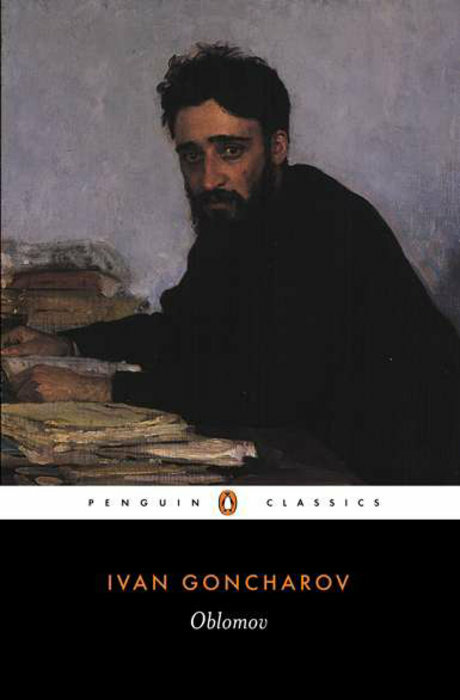 The disparaging condition of women is demonstrated by the fact that while the affair barely impacts Vronsky’s reputation, Anna, just like Emma Bovary, is ostracized by society as a selfish and amoral individual led astray by impulsive and irrational passions. As we know, this kind of prejudice was connected to women since the dawn of history. The word hysteria, which derives from hystera, “uterus” in Greek, says it all: women were belittled because it was believed that, unlike men, they were governed by uterine instincts and emotions rather than reason. How did Tolstoy judge Anna Karenina? Was he critical of her lack of stoicism (as interpreted by the ancient school of philosophy that equated “stoicism” with the full acceptance of whatever destiny assigned)? Or was he sympathetic of the plight that she, as a woman, represented? And if so, why did he make her jump in front of a train when she had a daughter at home, who could have given her life the meaning she never found with men? Maybe because Tolstoy, despite his great sensitivity, was still a 19th-century man—and, as such, someone who believed that nothing possessed more poetic intensity that a woman jumping to her death for the love of a man. 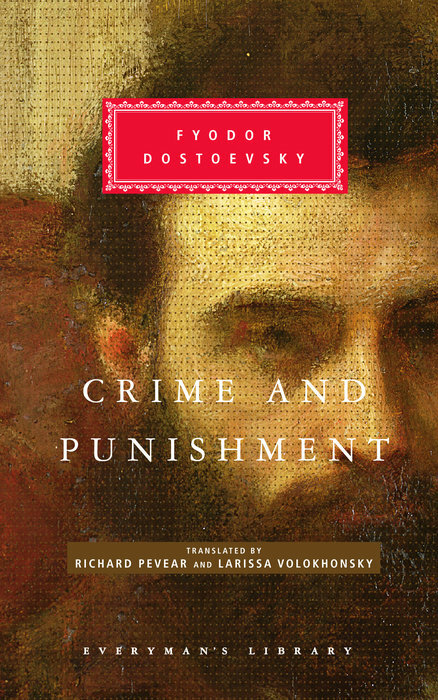 Crime and Punishment is the story of a young and destitute law student, Rodion Raskolnikov, who kills a pawnbroker in order to steal her money. Inspired by the revolutionary ideas that the Napoleonic era had unleashed, Raskolnikov believed that man had the right to take charge of his own destiny and choose whatever he deemed appropriate, especially if (as Raskolnikov believed) one possessed a superior intelligence. Led by this exalted view of himself, Raskolnikov justifies the murder of the pawnbroker as an act of justice that will spare him from a life of humiliating poverty and also free society from a nasty and parasitic individual. Things start to change shortly after the murder of the old woman and her half-sister (who accidentally stumbled upon the murder scene) when a growing sense of guilt causes Raskolnikov to fall into a morally tormented state of mind. Redemption only occurs when, urged by the Christian fervor of a prostitute called Sonya, Raskolnikov finally confesses his crime and stoically accepts his imprisonment in Siberia. Raskolnikov’s greatest fault is his deviant belief that he could assign a noble meaning to his existence by becoming, almost like a god, the judge and avenger of other people’s destiny. Even if Raskolnikov’s motivations were very different from those of Macbeth, the arrogant overconfidence that he embodies perfectly fit the Greek definition of hubris. The distorted logic of using an atrocious act for self-rewarding reasons also evokes Machiavelli, who, in The Prince, cynically affirmed that in some appropriate cases, “the ends justify the means,” no matter how appalling they may seem to the norms and conventions of society. Waiting for Godot is a play without a story about four unrealistic characters, placed in a nondescript place, who say and do things that are totally absurd and inconsequential. The only thing within such highly enigmatic context that seems certain is this: what the characters are waiting for is the arrival of someone called Godot, who always fails to come. Who is Godot? The author leaves the audience free to choose. For those (and I include myself in this group) who assign an existential meaning to the play, Godot represents the ultimate meaning of life. How to find the answer to that fundamental question? If we follow the wisdom of authors such as Homer, Virgil, or Dante, the answer would be: remember the connection that “quest” and “question” evokes. In other words, if you want to find your Godot (or your Ithaca, as Homer would have said), STOP WAITING, and embark on the explorative journey that life expects you to entertain! 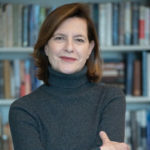 INGRID ROSSELLINI was born in Rome and educated there, and later received a BA, master’s, and Ph.D. in Italian Literature from Columbia, writing her dissertation on Petrarch. She has taught literature and Italian film at Columbia, NYU, Harvard, Princeton, and other universities. She is the daughter of the actress Ingrid Bergman and the director Roberto Rossellini; Isabella Rossellini is her sister. She lives in New York City with her husband and two children.